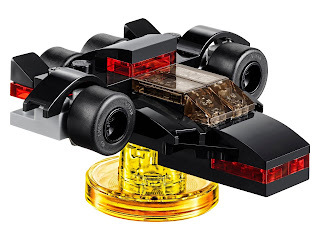 come with a rebuildable 3 in 1 a kitt car. 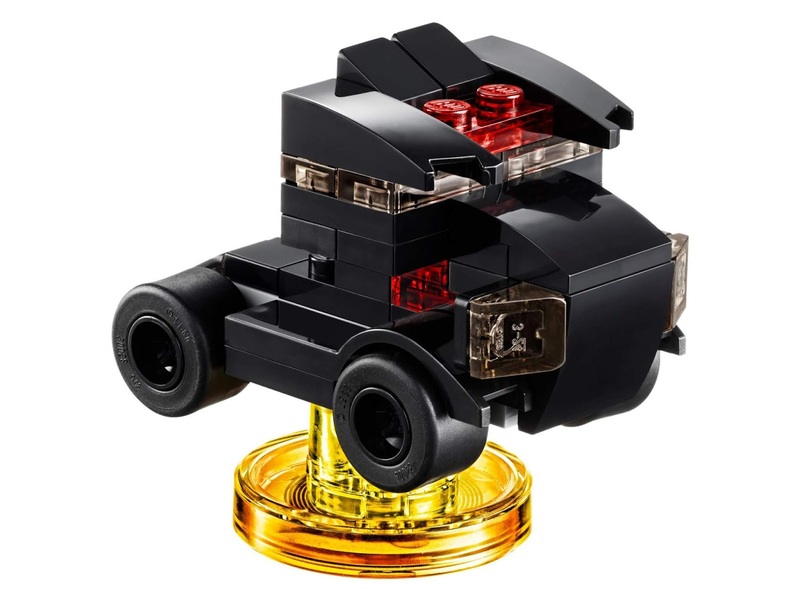 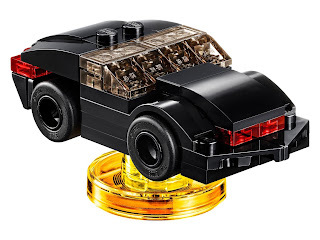 the car rebuilt into a kitt jet and a goliath armored semi. 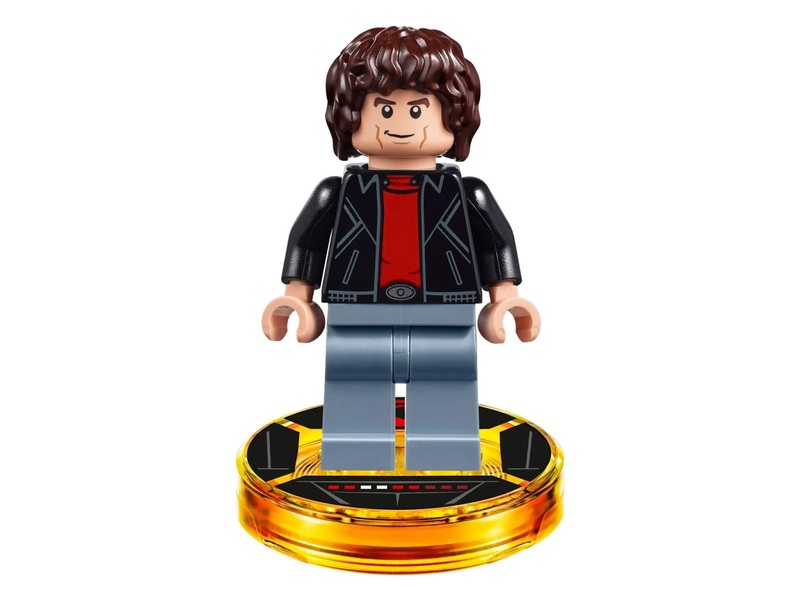 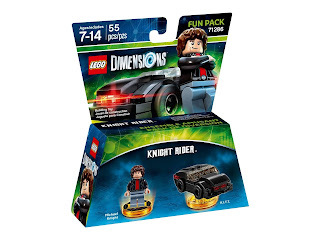 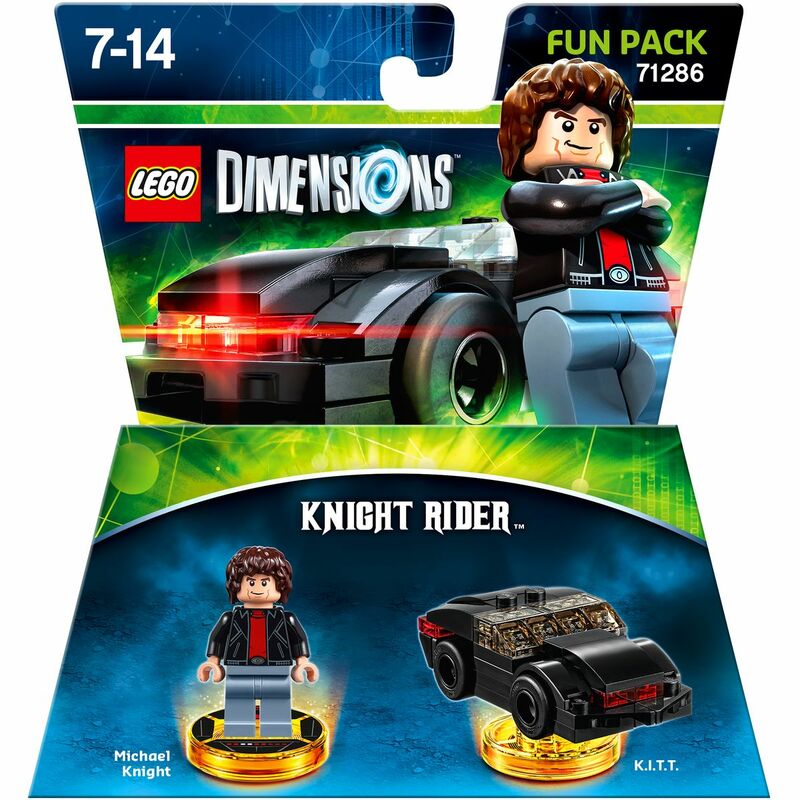 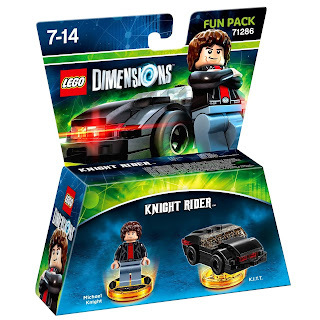 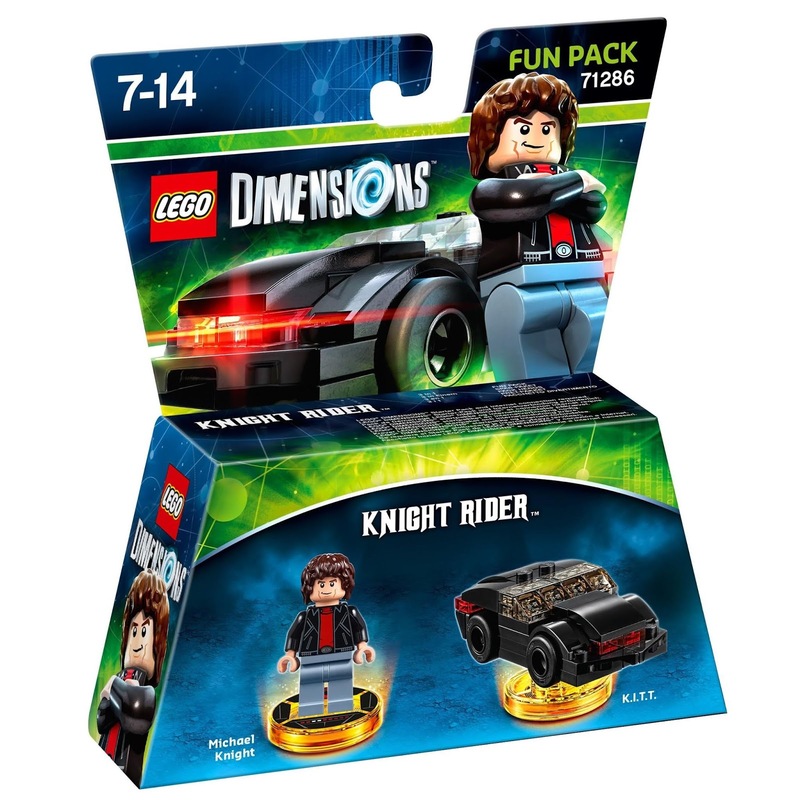 minifig included a michael knight minifig.